I’ve been following the journey of the Sauer family as their son, Ben, battled a brain tumor. His time on Earth ended last week and it left me wondering how I could honor him and his family. I knew I couldn’t necessarily do anything specifically for them, but I wanted to ensure, if only to myself, that his short life has made a permanent difference to me. I soon decided that I wanted to do something for a family who had lost a child. But what? The answer came quite quickly. I’ve mentioned Nicole on the blog before. 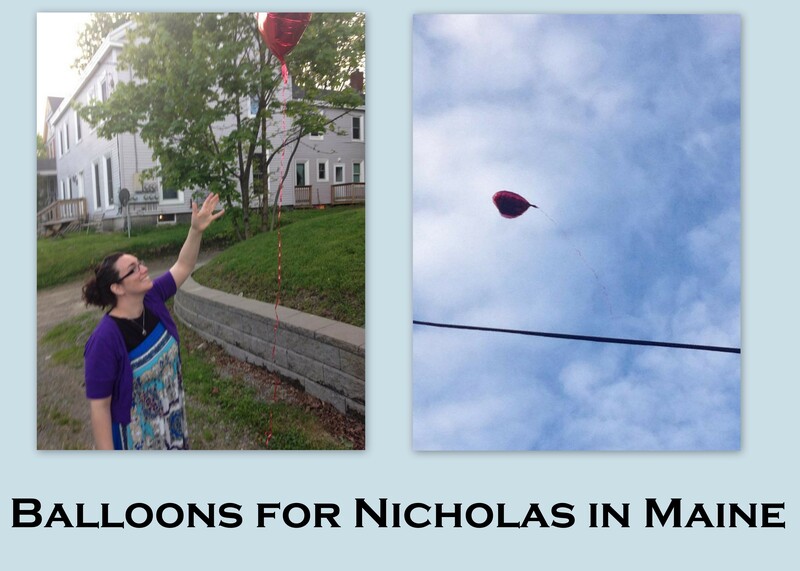 She lost her eight year old son, Nicholas, in January. 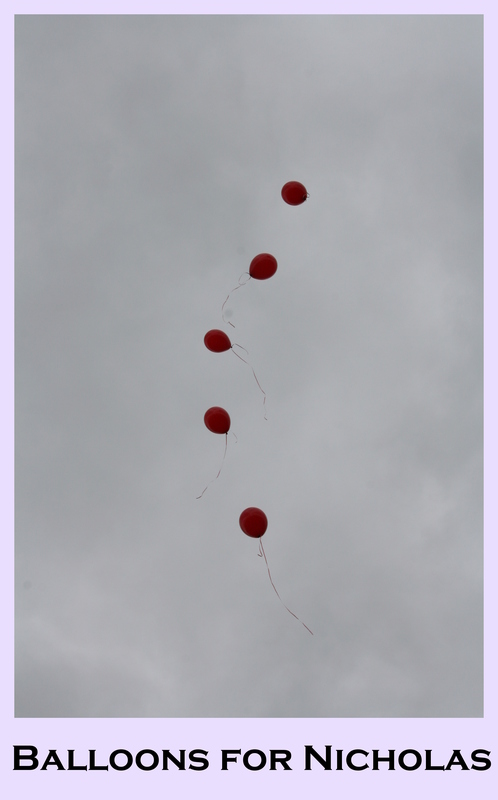 Back in March, when she first told me about him, she mentioned that he absolutely loved balloons and his family was thinking of releasing red balloons on his birthday. It just so happens that his birthday is today, a mere three days after I started looking for something to do. A request for volunteers quickly brought in several people who wanted to get involved. 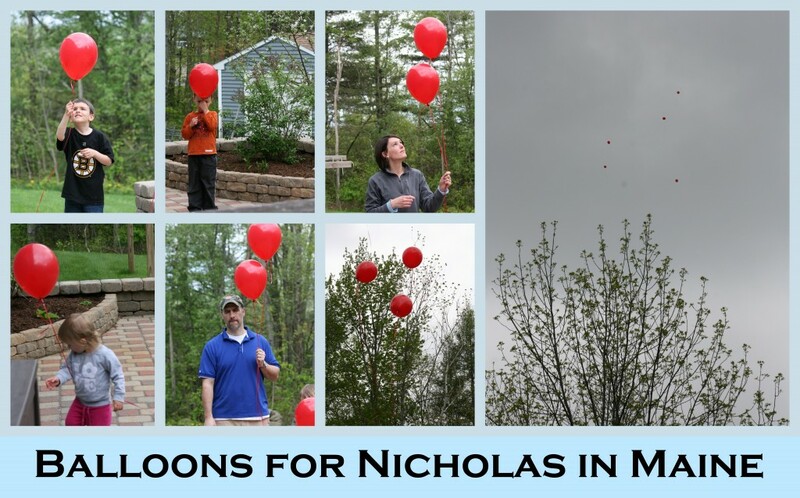 The task was simple: On Friday, Nicholas’ ninth birthday, release red balloons to remember him and honor him. And to let his family know that although we never had a chance to meet him, he is not forgotten. It’s a small gesture, to be sure, but it is from the heart and I hope it brings a smile to his family on a difficult day. Happy birthday, Nick. These balloons are all for you. I know Nicole well and as a mother who lost my 15 year old daughter Taylor in a car crash last October in Bucksport, I can vouch personally that there is no other pain like losing a child. 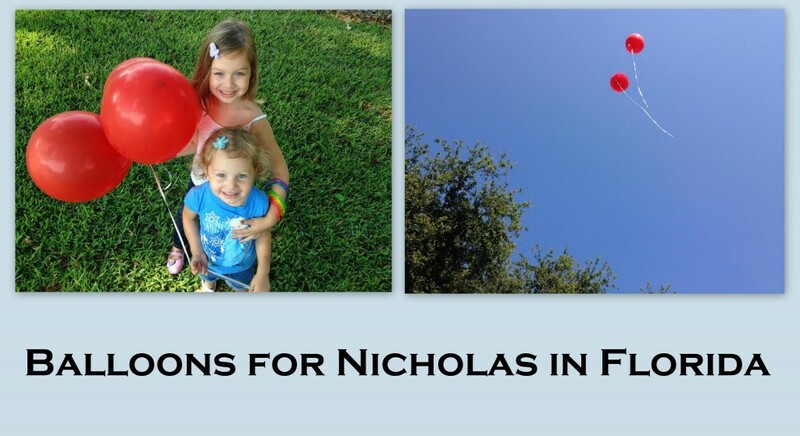 So, when I heard about Nicholas, I made sure I was that mom that gave Nicole that understanding hug that only 2 mom’s can understand when they share losing a child. 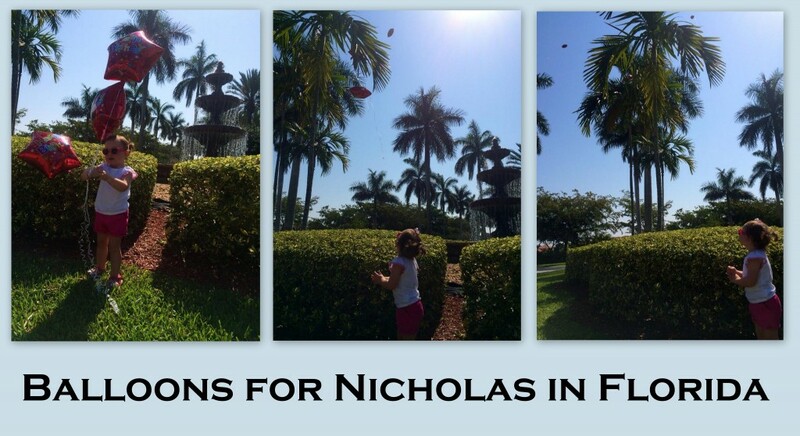 Nicole has been an amazing support for me and I love this idea. Another thing we both share is the hard and horrible month of May now. 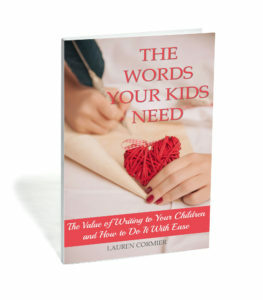 Mother’s day….then facing that first birthday without our child here….As we celebrate my daughter’s 16th birthday on Monday. 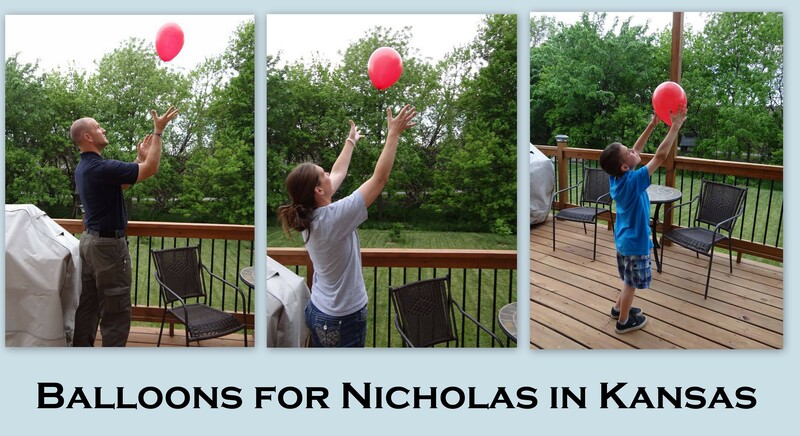 We too are doing a balloon release from the softball field from her favorite position first base. 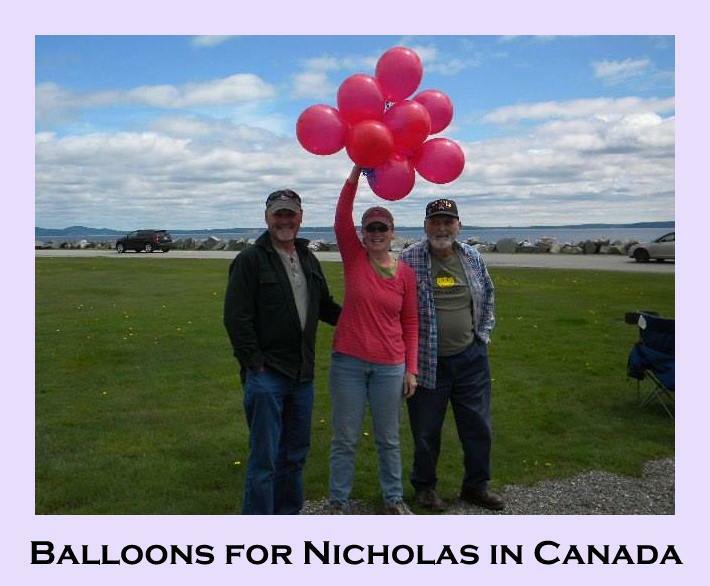 Way to go red balloon supporters! 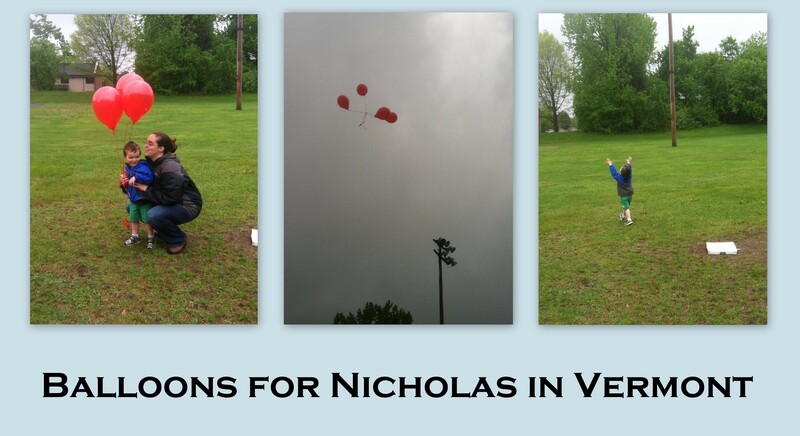 I’m sure Nicholas is smiling! Oh I am so sorry Christina. I’ll be thinking of your family, on Monday especially. This was so thoughtful Lauren, and I am so happy we could participate. Beautiful post and sentiment. I am now in tears in Florida. 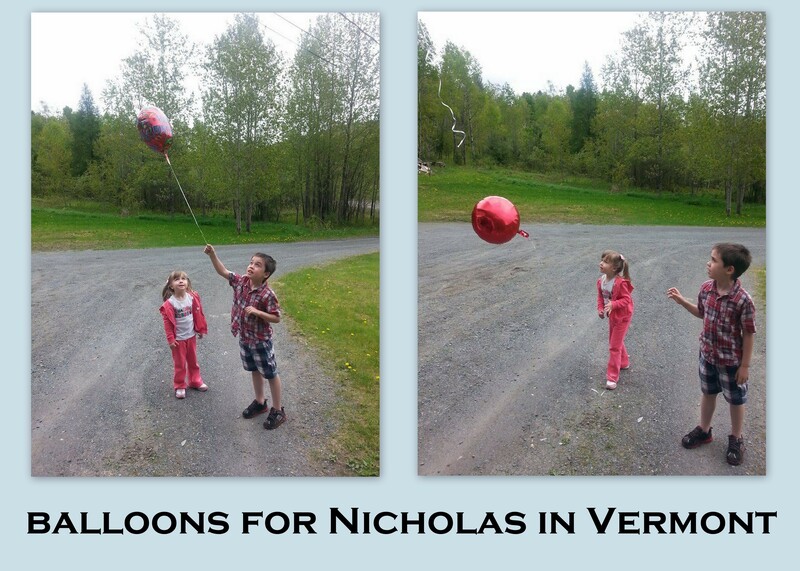 What a beautiful gesture & the outpouring of people across 2 countries releasing those balloons. Wow! I have no words…and now I need to go get some Kleenex.